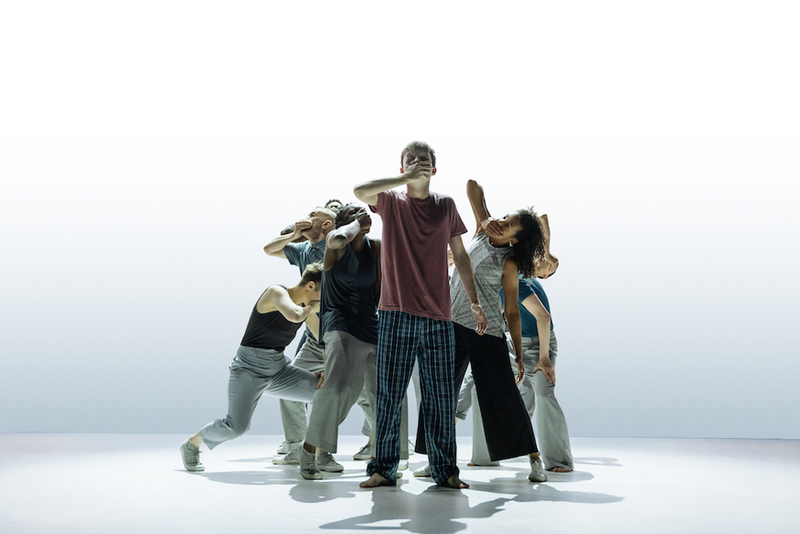 Patrick Ness' teen/adult crossover novel about grief isn't a natural choice for a stage translation, but somehow director du jour Sally Cookson has created a magical and devastating piece of theatre. 13 year-old Conor's world is imploding as he watches his mum deteriorate from terminal cancer. With a domineering grandmother, an absent father and a schoolyard full of bullies, it's not surprising that his mind takes him to strange places, namely a monstrous yew tree that comes to life at night and tells fables. Cookson weaves some spells of her own. Much like with her 2015 version of Jane Eyre this piece of physical theatre sounds dire on paper, but when witnessed is stellar. If anyone had told me beforehand that I'd be at turns captivated and moved to tears by a play about cancer, in which a group of actors move a lot of chairs around and a man pretends to be an evil tree using loads of rope, then I'd have been flabbergasted. However, I absolutely loved it. The visuals, music and sound effects are a perfect accompaniment and the performances are nuanced. Matthew Tennyson is entirely believable as a grief stricken teenager. A Monster Calls is a real treat for the senses and a test of the emotions.